Windows 10 Redstone 4 Build 17133 was widely thought to be the RTM for the forthcoming Spring Creators Update after it rolled out to Insiders on the Fast, Slow, and Release Preview rings in quick succession. 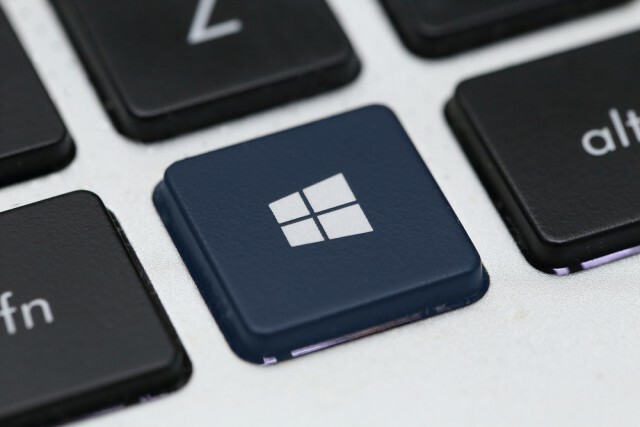 However, Microsoft’s discovery of a blocking bug threw a rather large spanner in the works and delayed the release of the forthcoming feature update. Last week, the presence of a potentially new RTM was discovered, and Microsoft is now rolling out that release, Build 17134, to Insiders on the Fast ring. Today, we are releasing Windows 10 Insider Preview Build 17134 (RS4) to Windows Insiders in the Fast ring. This build has no new features and includes the fixes from KB4100375 as well as some fixes for general reliability of the OS. As Build 17133 progressed through the rings, we discovered some reliability issues we wanted to fix. In certain cases, these reliability issues could have led to a higher percentage of (BSOD) on PCs for example. Instead of creating a Cumulative Update package to service these issues, we decided to create a new build with the fixes included. This just reinforces that Windows Insiders are critical to helping us find and fix issues before releasing feature updates to all our customers so thank you!